In case you haven’t noticed, the SEO industry isn’t just for guys anymore. There are plenty of worthy chicks hitting the blogosphere with SEO tips and advice to rival the biggest male thought leaders in the industry. With Valentine’s Day right around the corner, we thought we’d show these ladies some love by naming 25 exceptional female SEO bloggers. Note: These exceptional gals are not ranked in order of importance. They all offer equal value to the industry in their own unique ways. These ladies will inform, inspire and entertain. If you’re not familiar with these lovely lady SEO gurus, we strongly recommend that you check them out. 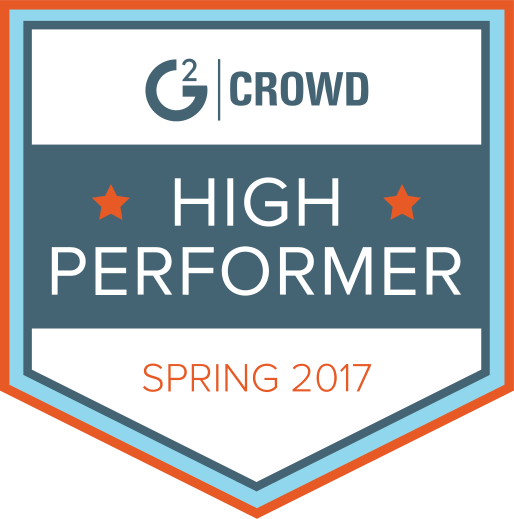 Heather Lloyd-Martin is the mastermind behind SuccessWorks, and she’s earned plenty of accolades for her SEO prowess. Heather’s not merely a blogger – she’s presented at a number of industry events and conferences to share her expertise. Sherryl Perry is a self-described hybrid of computer geek, teacher and entrepreneur. After spending some time in the corporate and non-profit worlds – and being downsized – Perry took matters into her own hands and started a few successful businesses of her own. She’s decided to share her genius with fellow entrepreneurs at Keep Up with the Web, where she delves into social media (including its increasing crossover into the world of SEO) and straight-up SEO. The beauty of Sherryl’s blog is that she goes into hard-core how-tos, such as generating backlinks and using rel=author tags. Lisa Myers founded is CEO of Verve Search and Founder of SEO Chicks – one of the first all-women’s blogging initiatives designed to make the SEO dudes hide in shame. Literally. Lisa and her cohort Julie Joyce made Dixon Jones crawl under a table at the very first SMX show in Seattle. Julie Joyce, cohort of our #3 female SEO blogger, is the captain of Link Fish Media and also a regular contributor at SEO Chicks. You can find Julie’s latest SEO secrets on the Link Fish Media blog. Mary O’Brien is a pay-per-click mastermind who blogs at Pay Per Click Strategies. She covers SEM, SEO, social media, copywriting and pretty much everything you’d ever want to know about digital marketing. Rae Hoffman runs The Sugarrae Blog and is CEO of PushFire. She’s not all sugar and spice, though – Sugarrae tells it like it is, and she sure doesn’t beat around the bush when it comes to dishing out solid SEO advice. Shimrit Shiran, aka SEO Girl, specializes in mobile app marketing. She doles out plenty of worthy SEO advice not just for app marketers, but for anyone wanting to improve their search rankings at SEO.Girl. Ana Hoffman takes charge at TrafficGenerationCafe.com, where she blogs about getting more traffic from social media, list building and SEO. Ann Smarty is the creator of ever-popular guest blogging platform My Blog Guest and a regular contributor at Search Engine Journal, where she covers all things inbound marketing. But to get Ann Smarty’s down-and-dirty SEO advice, you should follow her personal blog, SEOSmarty. Dana Lookadoo is passionate about SEO, and it shows. Lookadoo has a breadth of experience in the industry and founded Yo! Yo! SEO – a name which has a pretty interesting explanation. Find out what’s behind the Yo! Yo! name by checking out Dana’s Vitae on her personal blog, Find Something You Love. Laura Theime is CEO of Bizwatch Search Analytics, where she also blogs regularly about all things SEO. If you’re dying for some expert insights on search analytics, organic rankings, keyword research, page titles and so much more, you should check out Laura’s expert advice. Fionn Downhill blogs at Digital Shenanigans…but those aren’t the only shenanigans Downhill is up to. She’s also the CEO of Elixir Interactive, an SEO and reputation management agency. Jennifer Horowitz is the Director of Marketing for EComBuffet, where you can find her doling out the latest info on SEO and all things Google. Jennifer Van Iderstyne is an SEO consultant who can be found contributing her savvy solutions at Search Engine Watch. She’s also the Sales & Marketing Manager at Internet Marketing Ninjas, where fellow Top 25-er Ann Smarty can be found as a regular contributor as well. Leah Baade is an SEO copywriter and e-marketing strategist. She covers everything from copywriting tricks of the trade to social media and, of course, SEO on her self-named blog. Lisa Barone is the co-founder of Outspoken Media and VP of Strategy at Overit Media. You’re most likely to find her latest advice on SEO and internet marketing at Overit Media’s blog. Lynn Terry is most well-known for her affiliate marketing success as a self-branded Affiliate Niche Blogger. But at Lynn’s blog, ClickNewz!, you’ll find everything from blogging advice to her personal insights on the latest SEO challenges and practices. Maddie Grant’s area of focus is community management, but she’s taken on the social scene as well as SEO — and so much more — at the Social Fish blog. Shelly Kramer, a marketing and branding strategist, blogs at V3 Integrated Marketing (Vision, Voice, Value), weighing in with insights on social media, blogging strategy, email marketing and, of course, SEO. Jennifer Evans Cario blogs at Sugar Spun Marketing (what’s with these gals and the references to sugar and sweetness? We like it. ), a boutique agency of which she’s President. She also served as editor of Search Engine Guide, and she’s written a book on Pinterest. Vered DeLeeuw is a social media consultant by trade, but she names improving search rankings as one of the driving forces behind any social media campaign. There’s no question that the lines between SEO and social media are blurring as the two worlds become heavily dependent on one another. 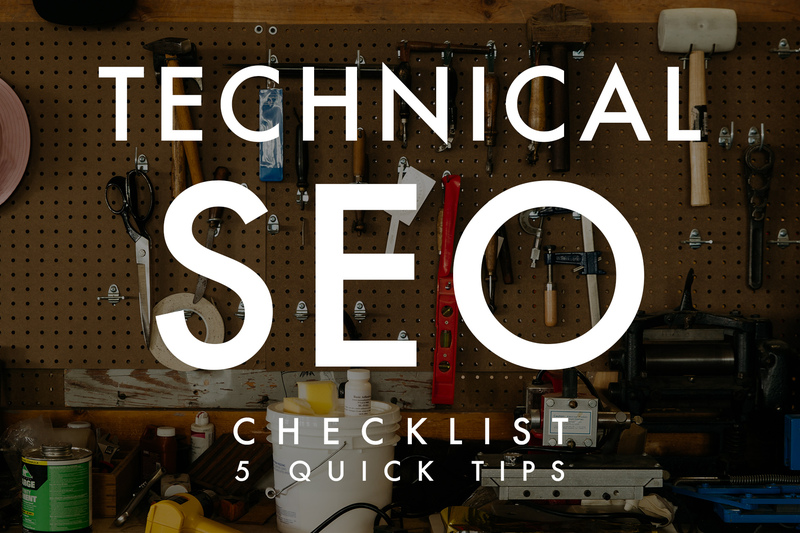 Vered dishes out plenty of SEO goodness on her blog. Shari Thurow is the Founder and SEO Director at Omni Marketing Interactive and is one of the most influential thought-leaders in the SEO industry. Shari pioneered search-engine friendly websites and authored the books Search Engine Visibility and When Search Meets Web Usability. Shari’s a popular and sought-after speaker and trainer in website usability, information architecture, and search engine optimization, speaking at conferences across the globe. If you don’t catch her speaking, you can find Shari’s expert SEO insights at Search Engine Land. Annie Cushing blogs at Annielytics, a name totally fitting for her unworldly obsession with all things analytics and data visualization. Annie offers up some serious insider info when it comes to marketing tools and using fancy-schmancy stuff, like pivot tables, to analyze your data. Annabel Hodges blogs at her personal, self-named blog. She covers everything from hard data analysis to link building to a few personal stories mixed in here and there. And we kinda like that approach, because it makes her seem – well, human. Yes, indeed successfull female SEO bloggers,thanks for the links from the post,will help me to speed my websites in SEO, for fun visit gamestoplay.name where you have an chance to play imposibile and hardest games ever.